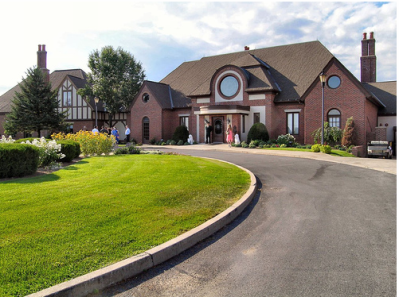 Bay Meadows Golf Club, is a Public, 9 hole golf course located in Queensbury, New York. 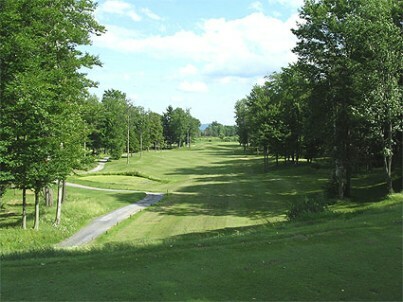 Bay Meadows Golf Club is a scenic course is surrounded by the mountains. The fairways range from open to tight in width, and the greens are medium-sized. A creek meanders across several holes. Par for the course is 35. From the back tees the course plays to 3,057 yards. 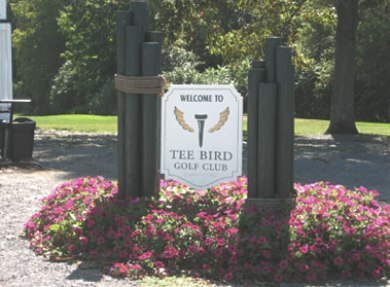 From the foward tees the course plays to 2,324 yards and a par-40. The longest hole on the course is # 9, a par-5 that plays to 545 yards. 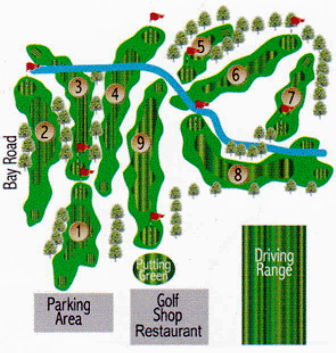 The shortest hole on the course is # 5, a par-3 that plays to 146 yards from the back tees. 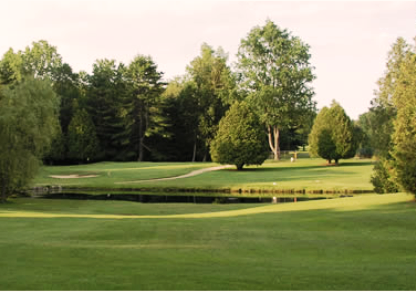 Watch out for # 4, a 387 yard par-4 challenge and the #1 handicap hole on the course. The easiest at Bay Meadows Golf Club hole is # 5, the short 146 yard par-3. There's a reason they nicknamed this place "Bog Meadows". It's the wettest course in the area regardless of season. Expect plugged balls in the fairways through the end of May. Despite that, greens are unusually dry and in horrible condition. Lots of bare spots on the greens. 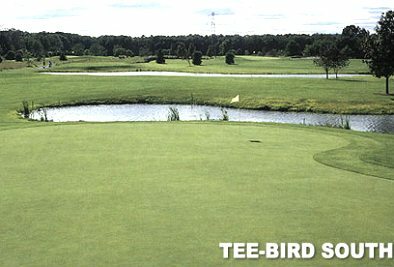 Cups aren't set deep enough, so an elevated ring awaits you at the end of your putt. Don't expect a fair read or reasonable break on these carpets until early June. It's not all gloom and doom though. Golf beats working, and this is one of easiest courses to walk on and play at any time without being overcrowded or shut out. Pace of play has never been a problem at this course. Lot's of great courses in this area put Bay Meadows to shame, but if you can't get on one of them, the Meadows is always there for you like an old girlfriend.